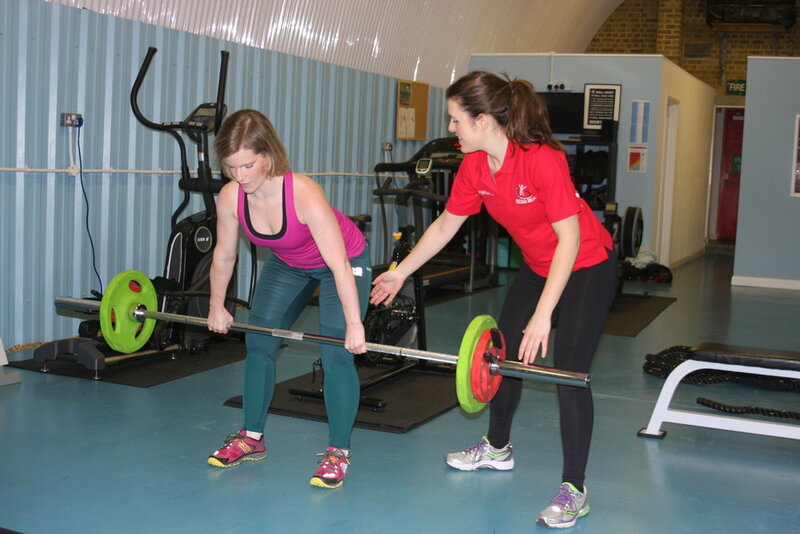 FitFun is an independent personal trainer and gym in Deptford, South East London. Fit Fun Active is a pioneering personal training and fitness service provider aiming at making health and fitness fun and accessible for everyone. Perfectly located in Deptford, the studio offers unique personal training and nutritional advise. Founded in 2011, the owners believe that the traiditional gym setting just isn’t right for everyone. Their ethos: fun and enjoyment are key factors in exercise adherence and improved health and fitness for the long term. The passionate members of the team have a vast array of knowledge and qualifications, aiming at helping their clients to achieve their aims. The unique concept, combined with enthusiastic trainers and effective workouts, have received outstanding feedback and been rewared with loyal customers. Whether you’re a seasoned pro looking for a new challenge or a beginner wanting to try out something different – look no further! Pop in and say hi!